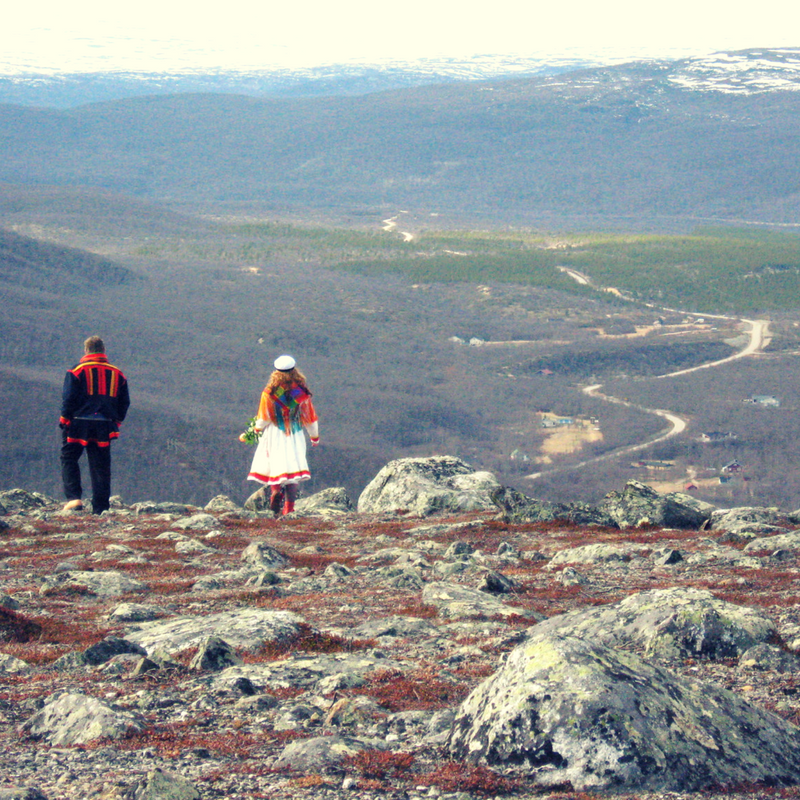 The purpose of the Sámi Parliament is to manage the issues concerning the Sámi language and culture, and the Sámi position as an indigenous people. 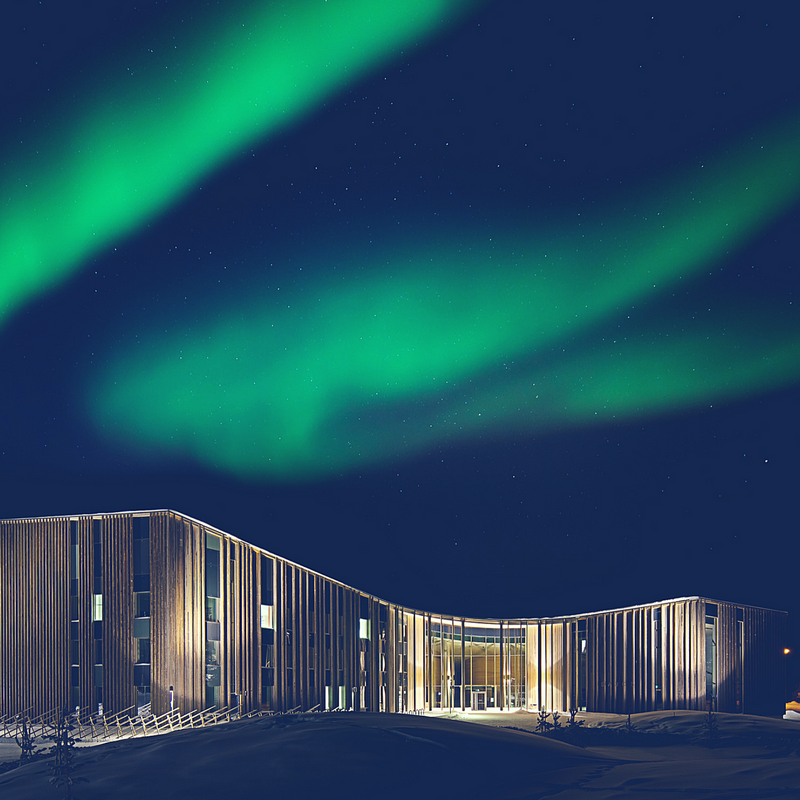 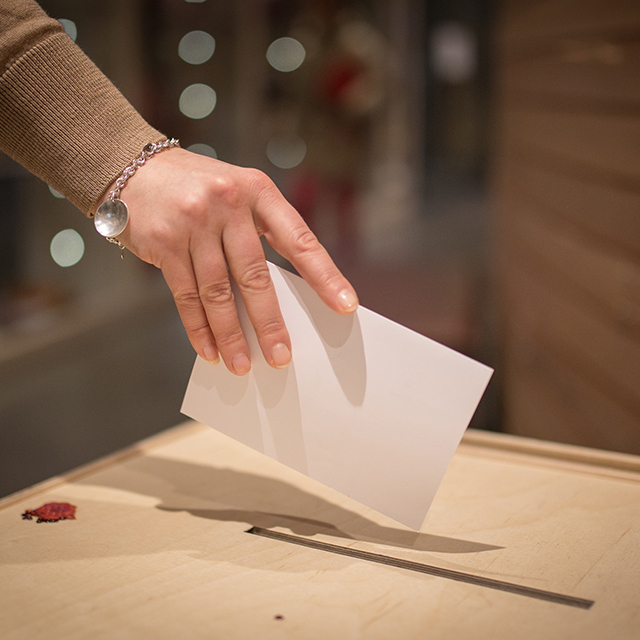 The Sámi Parliament can make initiatives, proposals, and statements to the authorities on the issues related to its assignments. 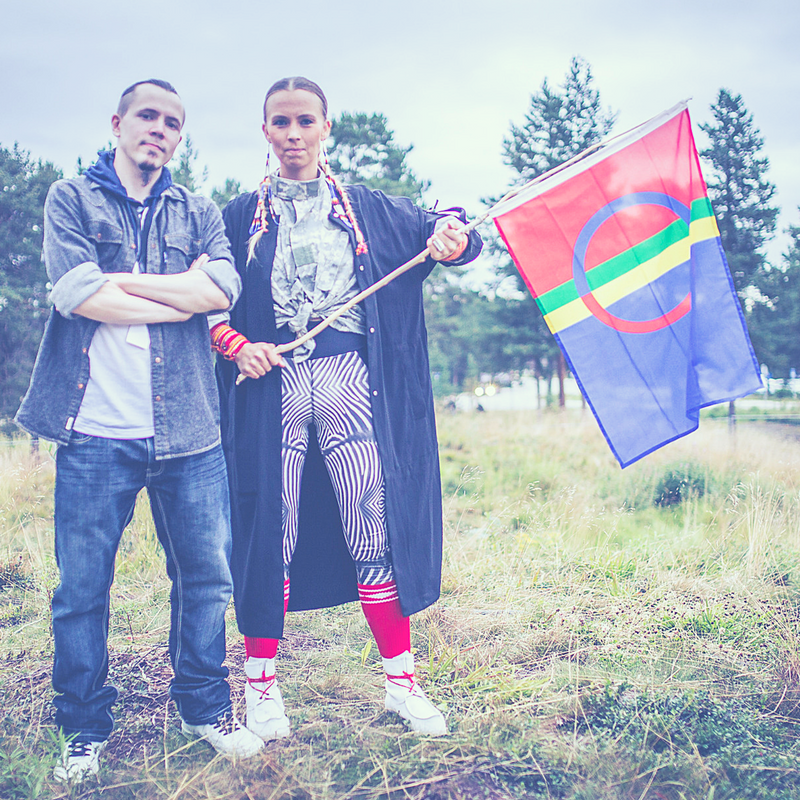 The Sámi Parliament is the supreme authority in these issues, according to the Sámi Parliament Act and other legislation. 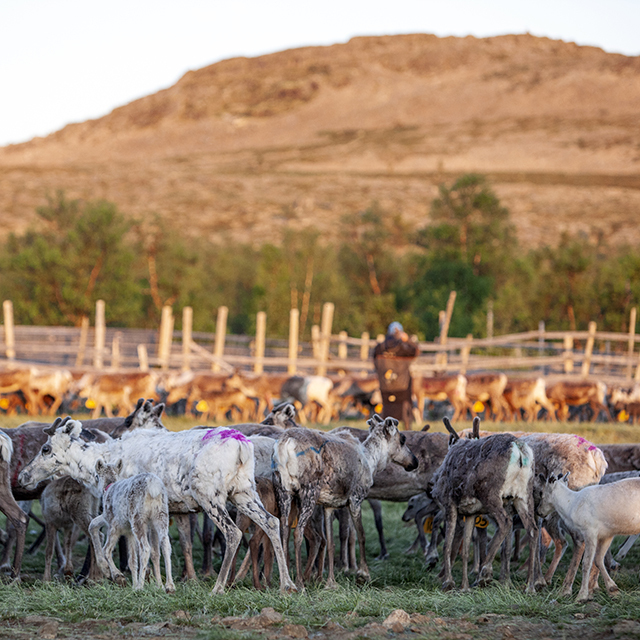 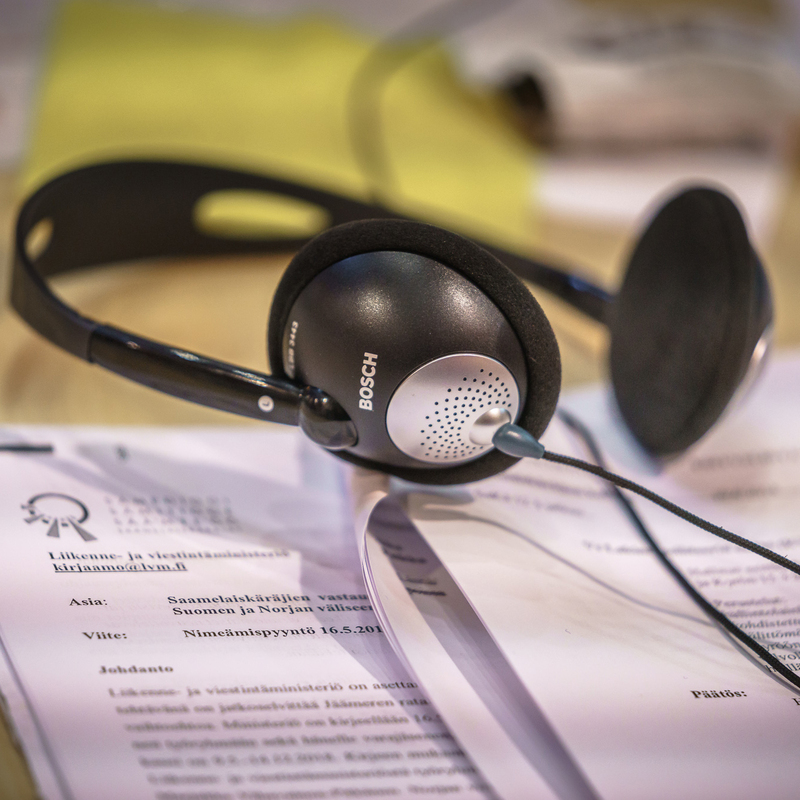 The activity of the Sámi Parliament is legislated in the Sámi Parliament Act (974/95, later amendments) and Decree (1727/95), in the Sámi Language Act (1086/03) and the Council of State decree on the enforcement of the Sámi Language Act, and in other acts and decrees stated in legislation. 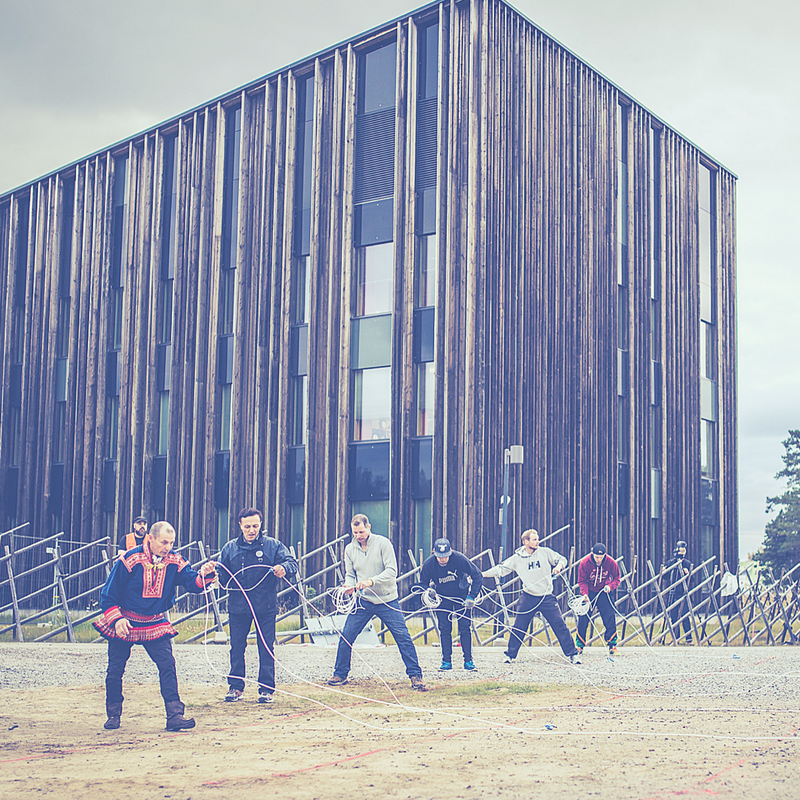 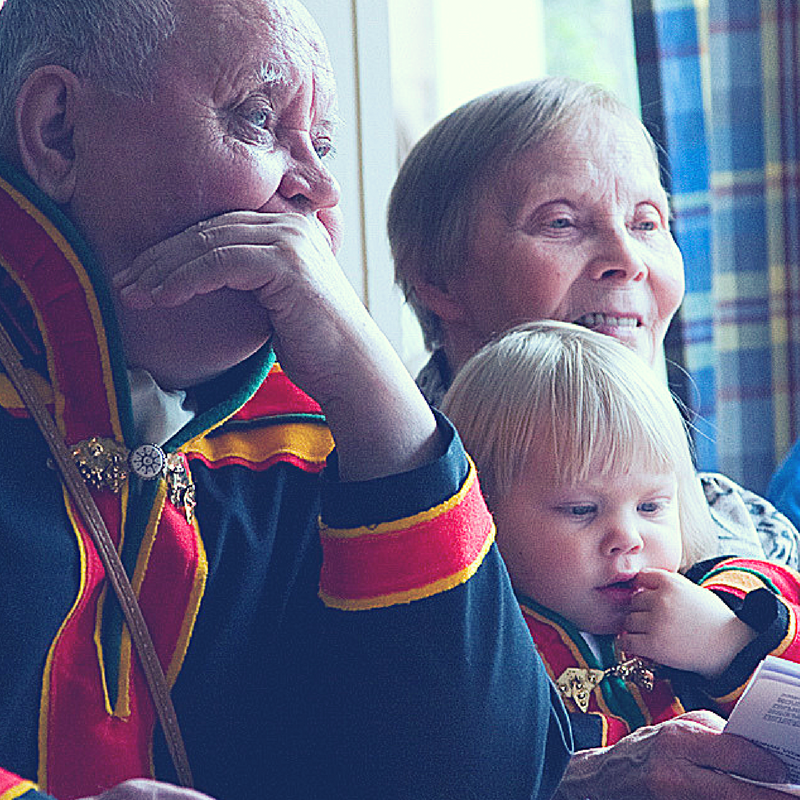 In addition to the aforementioned acts and decrees, the Sámi Parliament’s own working order is applied.